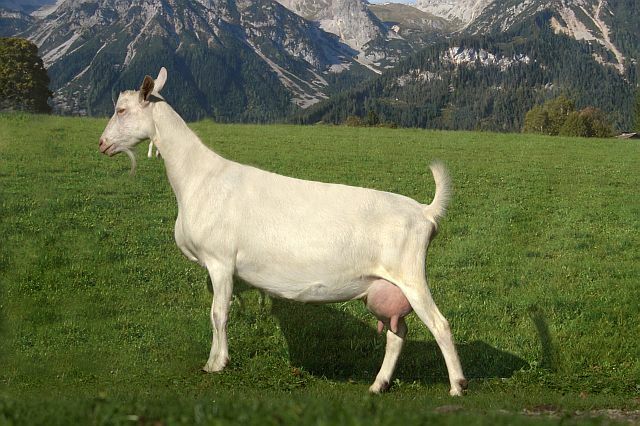 Breeding sheep and goats from Austria fulfil the highest standards of animal health and breeding quality. Apart from the tested performance data of the animals, the many years of experience of our own committed breeders is incorpurated in breeding value estimates today. Thus Austrian breeding sheep and goats are high-performing, fertile and of traceable, tested origin. 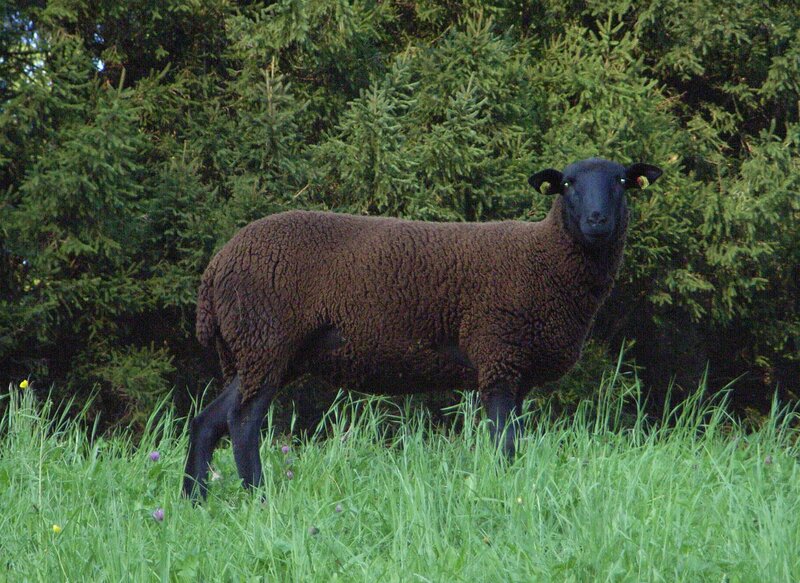 Are you interested in selected breeding sheep from Austria? We organise the export of high-quality breeding animals for you! The Merinolandschaf has a non-seasonal oestrous cycle, a very good fertility and milking performance and outstandingly good growth rates with a high meat performance. It is particularly well suited to being kept in pens. The Tiroler Bergschaf (Tyrolean Mountain Sheep) has a non-seasonal oestrous cycle, a very good fertility and milk performance with good mothering instincts. As a result of its surefootedness, it is particularly well suited to wide ranging mountain pastures. 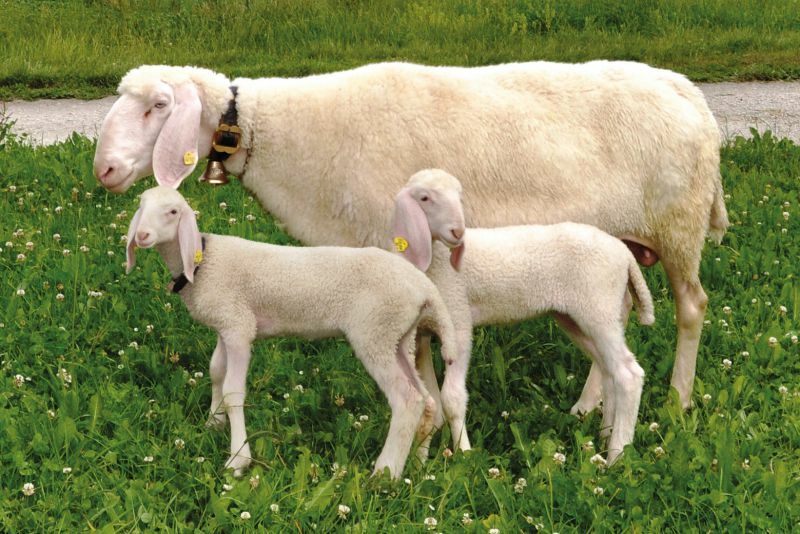 At an early to medium breeding age it is particularly well suited as a mother for lamb production with meat breeds. The Juraschaf (Jurasheep) is a non-seasonal, early-maturing and fertile sheep with a high share of multiple births and very good mothering instincts. It has a robust and strong constitution, it is resilient even given mediocre feed and keep conditions, suitable fpr Alpine pastures and loyal to its site. 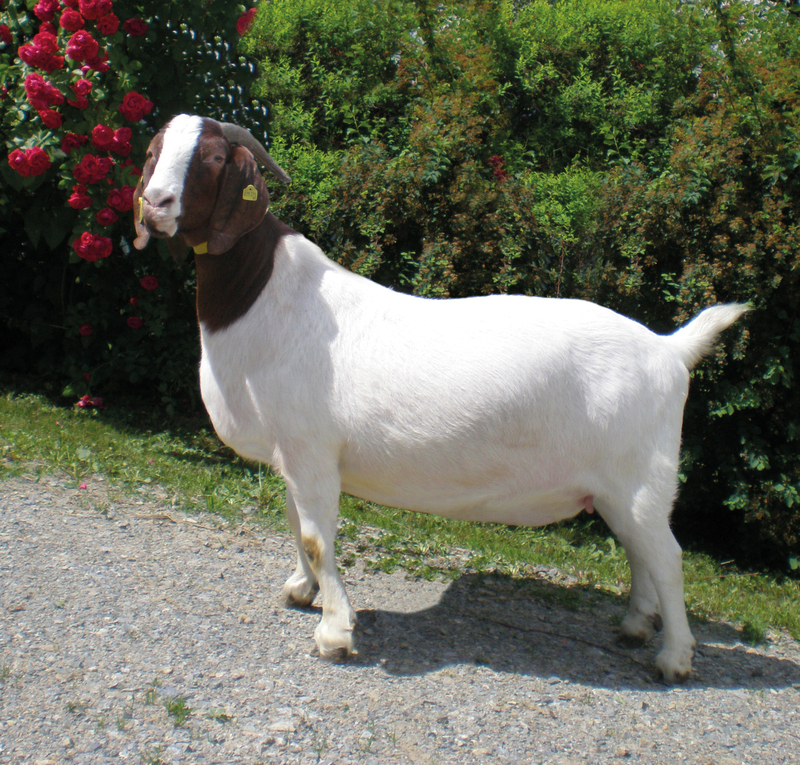 The Saanenziege is the most powerful goat withing the dairy breeds with a large-framed body. The Saanenziege is easily milkable and delivers its performance both in intensive stable systems and mountain pastures. Due to the fact that this breed has worldwide been consequently selected, the Saanenziege proved its worth for milk production internationally. 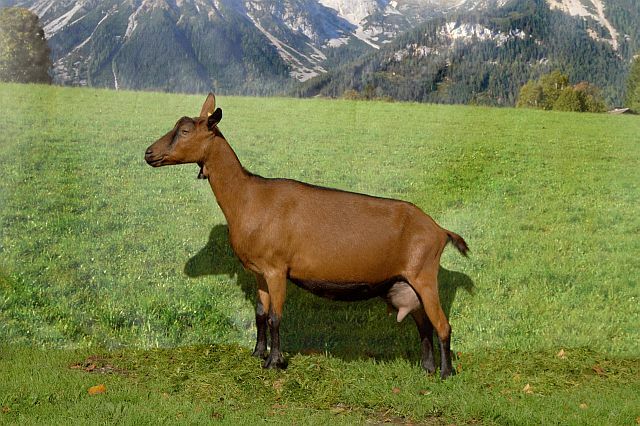 The Gemsfarbige Gebirgsziege (Chamois coloured Mountain Goat) is a fertile, robust, resilient and long-living breed. It is characterised by high-set an well formed udders with a corresponding milk performance predisposition. Burenziegen are robust and rather calm goats. They have a good conformation with regard to scare feedconditions and are well suited to landscape conservation. The Burenziege has a high fertility and excellent mothering instincts and a very good meat build-up.